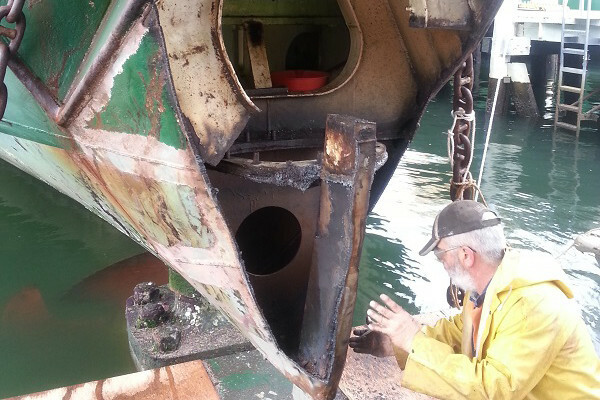 On or off-shore, planned maintenance or urgent repairs… Halliday Engineering has the equipment, experience and appropriate tickets to quickly respond to any deck, hatch, hold or tank repair job. 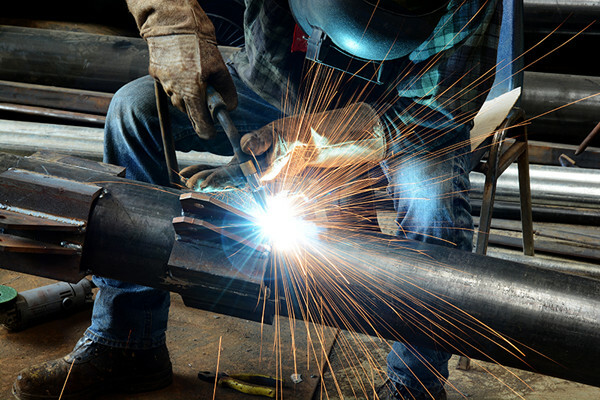 Working to CLASS Approved and Australian Standards, our 6G Certified welders and boilermakers carry out specialist welding in structural steel, stainless steel and aluminium. 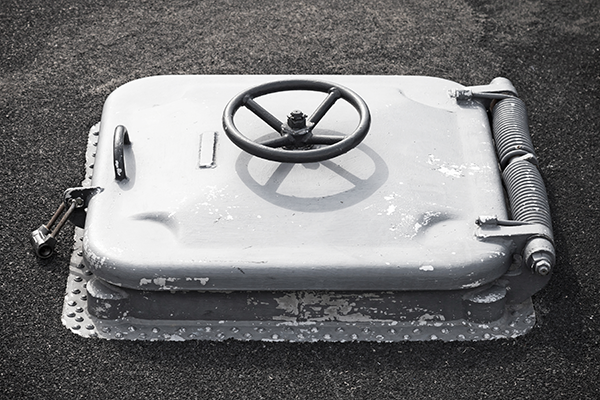 Our team are mobile, and we often travel throughout the world conducting works on vessels whilst they are in transit. We put safety at the forefront of everything we do, and ensure our hot work teams possess all the appropriate certifications and tickets to get the job done safely, and effectively. To find out more call us on +61 2 9818 3744.